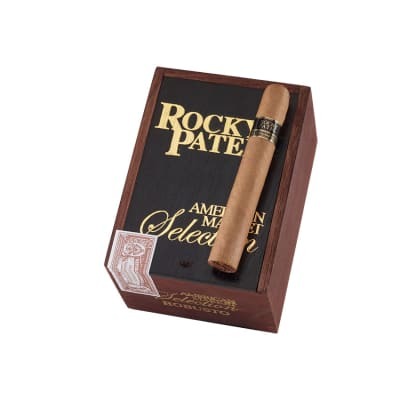 Rocky Patel American Market Selection Robusto cigars offer a hefty, medium-bodied cigar blended with extra long-aged Nicaraguan and Honduran longfiller tobaccos, tamed by a mild, silky Ecuadorian Connecticut wrapper. The smoke is creamy with a sweet, cedar-aged flavor on a clean finish. A must-try. My go to mild smoke! I can t say enough about these sticks. I have smoked about a half dozen of them and I can t find a complaint. 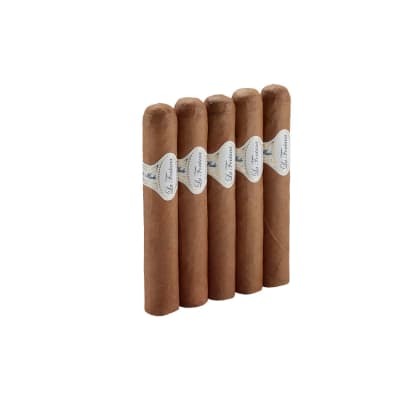 The quality of these smokes is evident from first glance, to feel, to smell, to smoke, all the way to the nub. I m a reformed cigarette smoker. I know supposedly you aren t supposed to take big inhales from cigars but that s how I like to smoke. Along with these I got a best of mild cigars sampler and there were a few in there that were ok. I did really liked the helix x552..... Until I smoked these. The draw is perfect, not loose, not tight. I can puff on them and I get a nice creamy thick smoke. Or I can take a nice smooth inhale every few puffs and it s tasty and satisfying. The construction is beautiful. They have a nice oily look and feel to the wrapper. At 65% in my humidor they have a nice firm sponginess to them. I was able to smoke the whole thing with only minor lighter repairs to keep the burn even. It holds a nice 1.5-2 grayish ash. I bought a sampler including the rest of the rocky Patel American market selection sizes and I enjoyed all of them. They all taste about the same, good all the way to the nub. 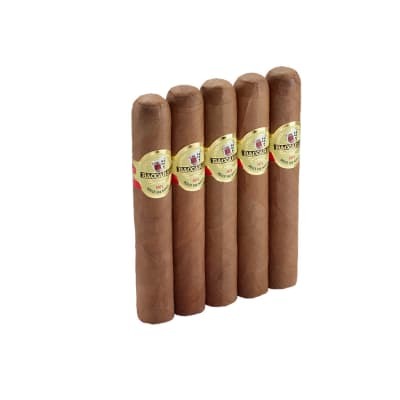 Since buying my 5 pack of these robustos and my sampler I have purchased a box of these robustos and I m pretty sure this is my go to smoke. I do wish they would produce these in a 4.5x44 or so petit for my shorter smokes. Great affordable smoke. 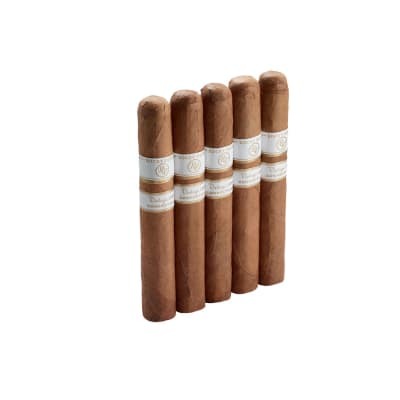 I have also purchased the best of rocky Patel sampler and look forward to trying the Cuban, Nicaraguan and rosado lines. 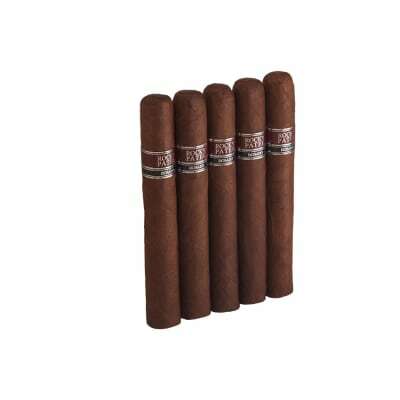 I like it - a little aged darker leaf blended in among decent light brown tobacco. Been looking for a lower end cigar with this quality, and it smokes well too.